Attack on Titan Season 3, Part 2 simulcast date! Toonami date details! Great news Attack on Titan fans, we finally got news on when can we watch Attack on Titan season 3, part 2. It was announced by Funimation that fans can watch this anime at the same time as Japan on April 28th, 1:35 P.M. EST. Catch the Simulcast premiere on Sunday, 4/28 at 1:35pm ET as well as the SimulDub on 5/26, on FunimationNow! There is an English Dub to this anime as well, but fans will have to wait until May 26th until fans can watch the anime in English. However, if you are like me who watches Toonami every Saturday, you can watch Attack on Titan Season 3, Part 2 in English on May, 25th. Lights, Camera, Action! Anime gets live-action adaptations? With every popular anime, there is someone out there plotting to make a live action movie adaptation. Not one, but two popular series might be on the horizon on getting a live-action adaptation. Last week, movie company announced that they want to do a live-action movie based on Kohei Horikoshi’s Shonen Jump manga My Hero Academia. There’s not much information yet, but it is mentioned that Alex Garcia (Spanish Actor) and Pacific Rim: Uprising writer and producer Jay Ashenfelter will be involved with the project and Ryosuke Yoritomi will be the producer representing the movie in Japan. 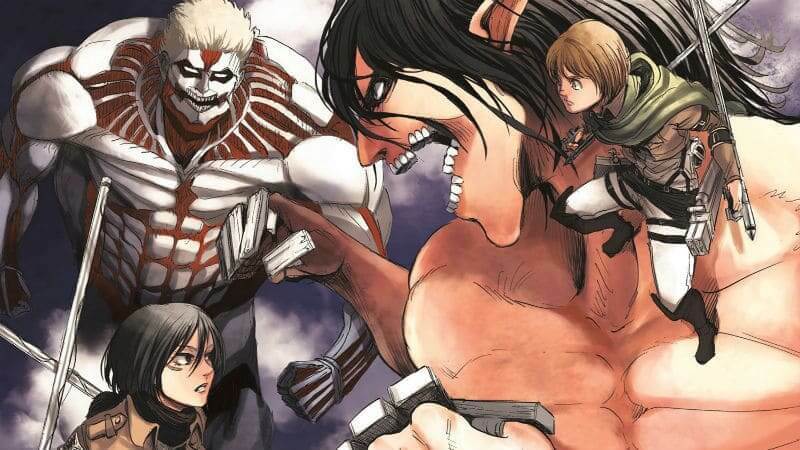 Besides My Hero Academia, Attack on Titan will be getting the same treatment as well. Announced yesterday, Warner Bros wants to do a live-action movie of Hajime Isayama’s manga Attack on Titan. It’s confirmed that the director involved with this Hollywood movie will be Andy Muschietti who previously directed the the 2017 horror movie IT. Tagged Attack on Titan, live action film, My Hero Academia, Warner Bros. If you enjoyed the anime Attack on Titan season 3, I got some exciting news to those who already finished the anime. According to ANN, Attack on Titan season 3 has officially concluded this Monday, but this was part one of the anime. Part two of season three will begin this upcoming April. Season 3, Part 2 will begin on April 2019 on Episode 50. Well, it looks like TV will surpass the internet in content with this news. Besides JoJo’s Bizarre Adventure: Diamond is Unbreakable having an English Dub and joining Toonami, the third season of Attack on Titan will also be on TV at Toonami. 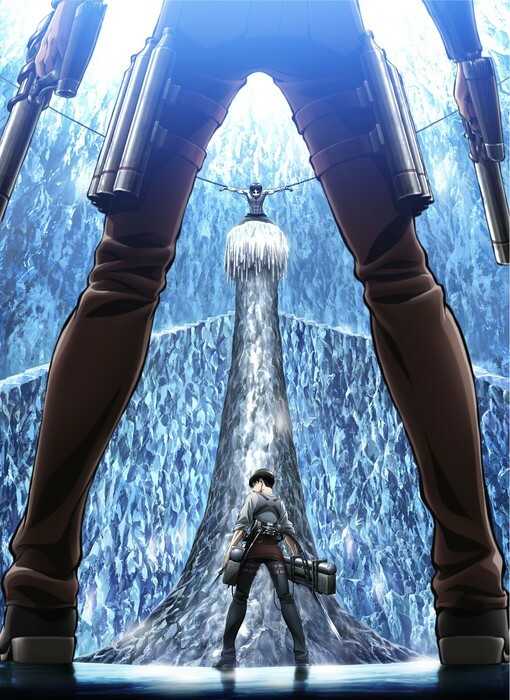 Attack on Titan will premiere on television in America on August 18th. 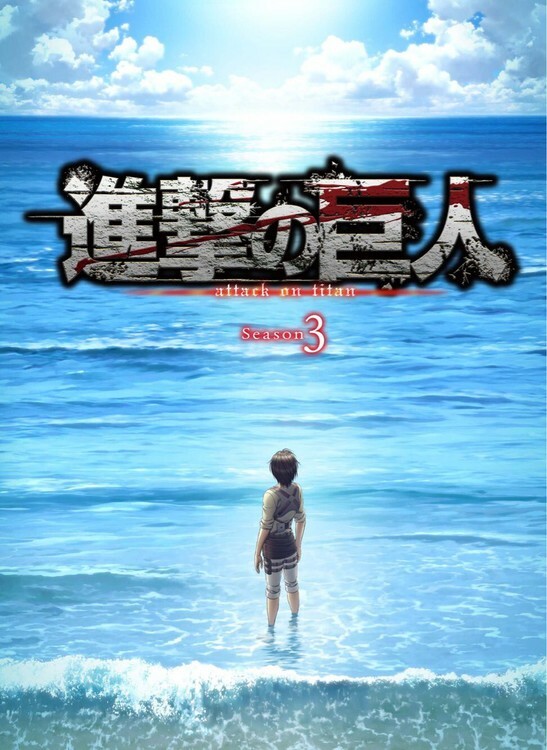 Attack on Titan Season 3 date and compilation film! You might have already seen this online or Twitter but I am here to address this here. Recently announced today, Tokyo has revealed two major news in regards to the Attack on Titan anime. The upcoming and announced Season 3 will be premiering on July 2018! They released a key image showing Eren and Levi and a mysterious new person named Kenny. The second announcement is that there will be another compilation film collecting the events in Season 2. Just like the previous compilation movie, this new one will be recap of Season 2 will additional scenes. The film is titled “Kakusei no Hōkō” (The Roar of Awakening). This is the news. What is your opinion on this? Attack on Titan surprise announcement! It’s no surprise but I will tell you what is the buzz. If you have been following the season 2 of Attack on Titan anime, fans were surprised to see a special announcement after the last episode. After finishing episode 12, and already confirmed in Twitter, Attack on Titan will be having a third season in 2018! This is old news but Attack on Titan Season 2 is also being dubbed in English and premiered in Toonami at Saturday nights/Sunday mornings. 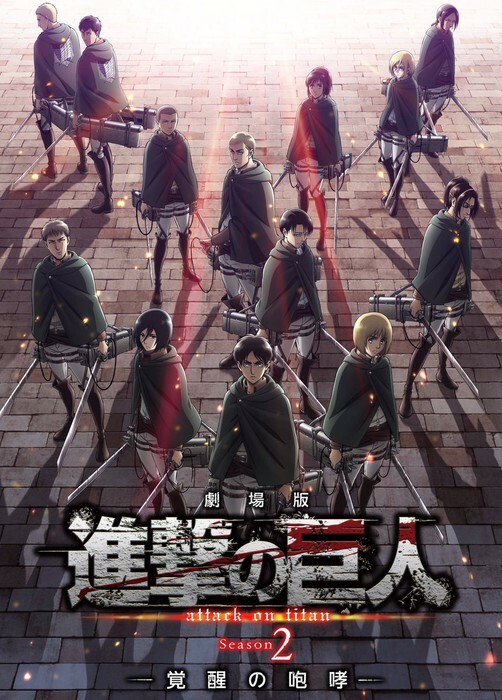 If you are an Attack on Titan fan, you may have been the many that has been waiting for the long awaited season 2 way back years ago. Now after the announcement, Attack on Titan season 2 will be arriving with a season 2 this year. It’s been reported that the Opening theme song band, Linked Horizon, will be coming back as well as the original voice actors. 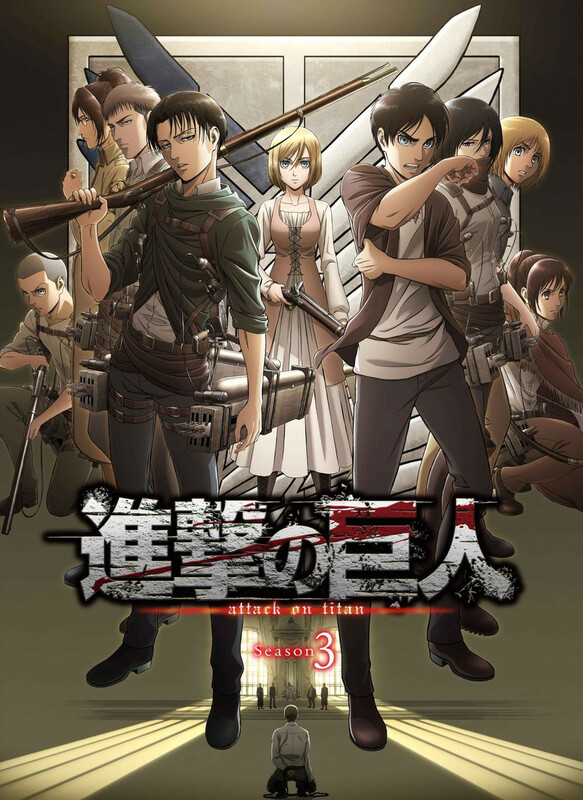 Some updated news announced that FUNimation (the English Company who owns the rights to Attack on Titan) will be simulcasting the anime on April 1st! Mark your calendars and see the return of the titans again on the first day of April! As an anime fan, you meet a variety of unique and different characters. 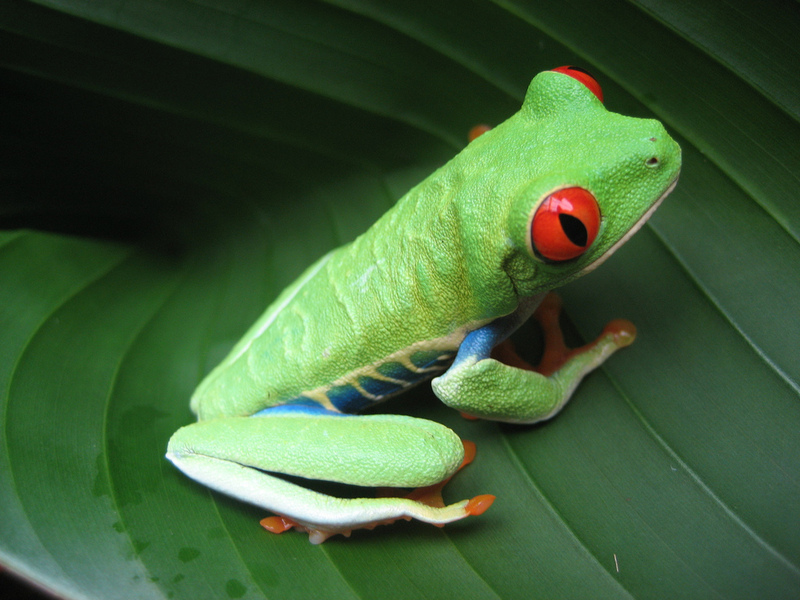 However, have you seen a character that seemed too similar to another character? I am saying, have you seen a character that looked almost similar in appearance? Sometimes, a mangaka artist or author may create their characters by coincidence or they base it off from someone’s work. If it’s based on works, they either (a) really respect the original artist and wanted to do their own creation or (b) steal the idea and claim it as their own. In this top post 5 posts, I will be showing some anime characters that look strikingly similar to other characters in different works. This will be focused on different works and not on the same genre (in short, this may not be limited to only anime. Also this is not in order. Just things that popped in my head). Short Update! Funimation license Attack on Titan season 2!! With FUNimation being busy with Dragon Ball Super and Kai, you may think they are too busy for Attack on Titan… well you might be wrong! Besides the recent news that the upcoming season 2 of Attack on Titan, FUNimation will announced that they will license the new season. The anime is scehduled to be released in April and if FUNimation has the license for this anime, this could also mean everyone would be able to watch and stream the recent episodes. It’s safe to say that 2017 will be a great year for anime fans! News Updated: Attack on Titan Season 2! Sword Art Online film!! As we approach the end of 2016, we, as anime fans, must prepare for great things for 2017. Revealed in the Japanese version of the Attack on Titan vol. 21 manga jacket, the long awaited second season of Attack on Titan will premiere on April 2017. The second season was originally going to be released for 2016 but it got delayed for 2017. Announced today, the upcoming film “Sword Art Online: Ordinal Scale” will be premeired in the United States theaters on March 9, 2017. However, Aniplex of America will be hosting a special premeire at Hollywood, California on March 1, 2017.